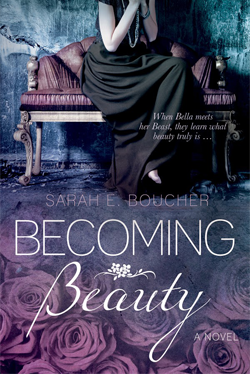 Along with Cedar Fort Publishing & Media, I'm pleased to announce Becoming Beauty's upcoming blog tour. It will take place beginning November 9, 2014 and continue until November 26, 2014. Information for bloggers interested in participating is available on the Cedar Fort Blog. Bloggers can sign up using the above link, or they can contact me via email, Facebook, Twitter (just click the appropriate button at the right), or by leaving a comment below. As many bloggers as would like to participate, are encouraged to do so. More than one blogger can run the feature on the same day. Thank you for stopping in and sharing this exciting time with me! 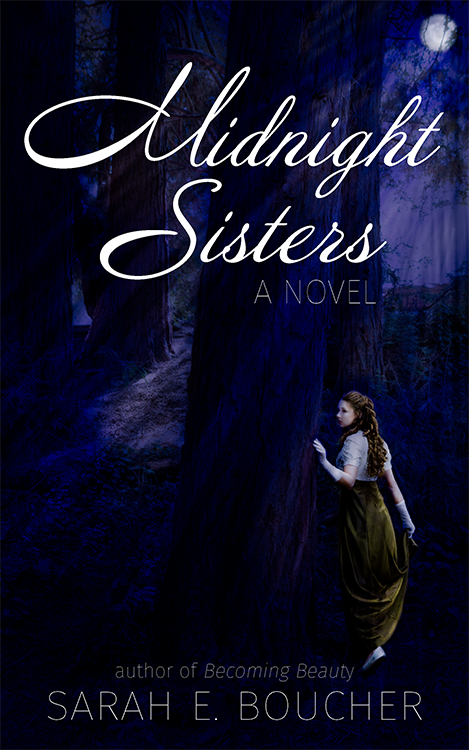 I hope you'll take part in the blog tour, as either a blogger or a reader. Thanks!